Emergency preparedness is always a hot topic in the fall, with the national month of recogition in September, and Fire Prevention Week in October. 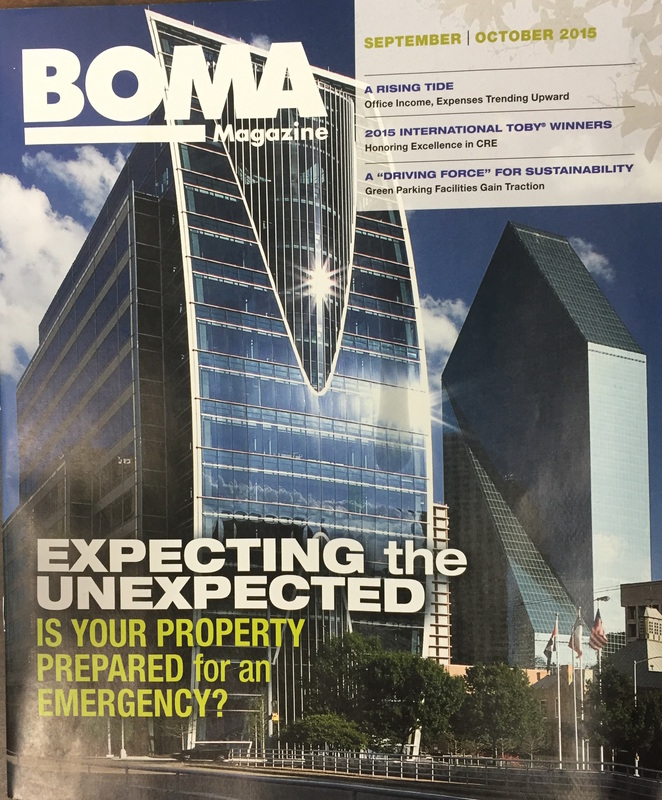 This year BOMA's fall edition carried on its tradition of educating the industry about the latest trends, and Massey Disaster Planning was well represented. Several photos from Massey Drills and training exercises it leads annually with the nations top fire departments, were shown in its cover story.